LG’s rumored Q7 has just appeared on a popular benchmarking site. 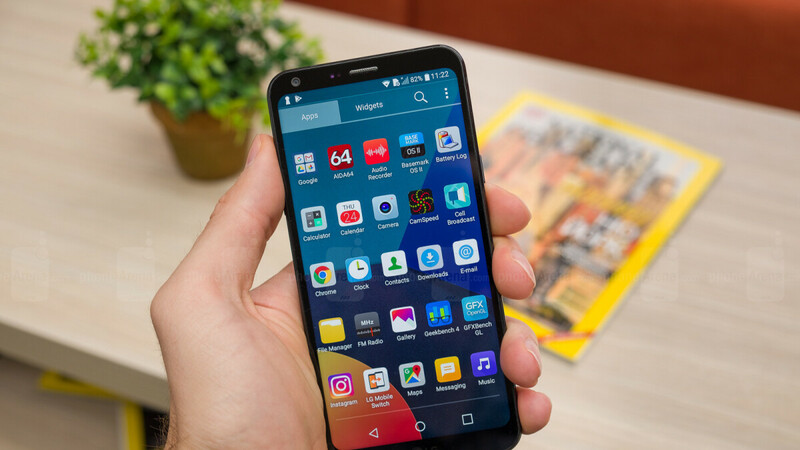 Last year the company introduced its first two LG Q-branded devices, the Q6 and Q8, with the former being a budget alternative to the then-flagship LG G6. Now, with the G7 ThinQ set to be released June 1, LG is rumored to be planning a similar strategy for 2018 and the device, expected to be called the Q7, has shown up on Geekbench. Unlike last year’s LG Q6 which utilized Qualcomm’s Snapdragon 435, this year’s device looks set to switch over to MediaTek power, with the Geekbench listing showing an octa-core Helio P10 processor on the inside which is clocked at 1.51GHz. This is shown as being coupled with a respectable 4GB of RAM, allowing the device to achieve a single-core result of 630 and a multi-core test of 2322. Furthermore, as an added bonus for users, the latest release of Android is pre-installed, version 8.1 Oreo. In regards to what the device will offer in the looks department, nothing has been confirmed as of yet, although it will likely sport a tall display complete with a notch, just like the LG G7 ThinQ. In addition, the South Korean company recently requested a trademark for the “Q Note” name, suggesting this year’s Q7 could be accompanied by a separate, stylus-equipped LG Q7 Note upon launch. Considering last year’s LG Q6 was announced in July and saw a release follow in August, this year’s LG Q7 series is expected to follow a similar schedule. This means an announcement will likely take place towards the end of June or the beginning of July, with a release following towards the end of the month in select markets and the global rollout continuing in August. Lastly, on a pricing note, the LG Q7 is expected to go on offer around the $300 mark. Why LG why, NO SD 450? or better. The Q7 should at least have the 636. Helio P10 in 2018? lolz! P10 is very battery inefficient old junk. If LG really decided to use it on Q7 when it's easy to predict that device is dead on arrival. seriously? p10? Its true, LG is digging its own grave.